I was impressed with both products. Easy ordering, excellent prices and quick delivery. Thank you. I will definitely use FactoryFast in the future. I am so impressed with your company, the range, prices and excellent delivery service is unmatchable. Thank you! 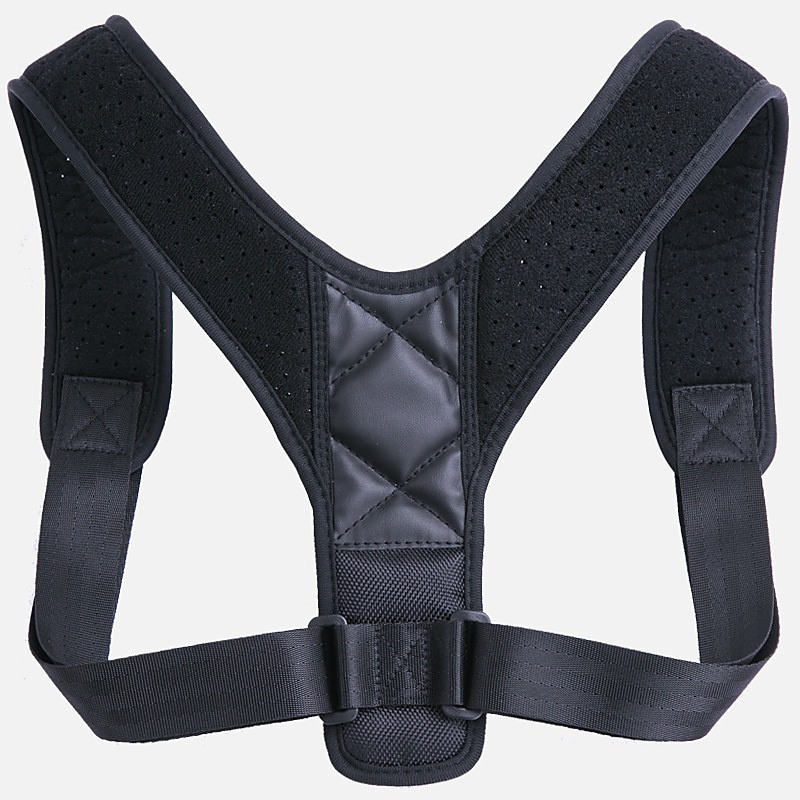 When you have shoulder instability, fibromyalgia, or even the occasional sprain, this clavicle posture brace from Randy & Travis Machinery is a good thing to have around. Designed for clavicle fractures, this device trains your muscles and spine, keeping your posture in line while relieving neck, shoulder, and waist muscle pain and fatigue. 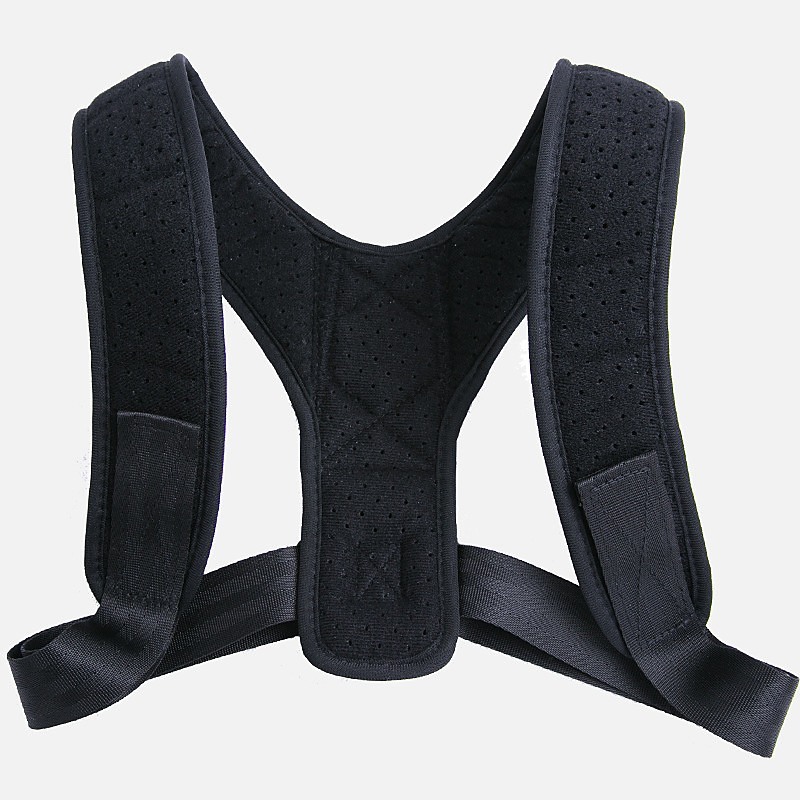 Equally effective for those with posture challenges, this brace can correct hunched shoulders and humped backs. Light in weight yet strong, it pulls your shoulders back, giving you strength as your posture improves. 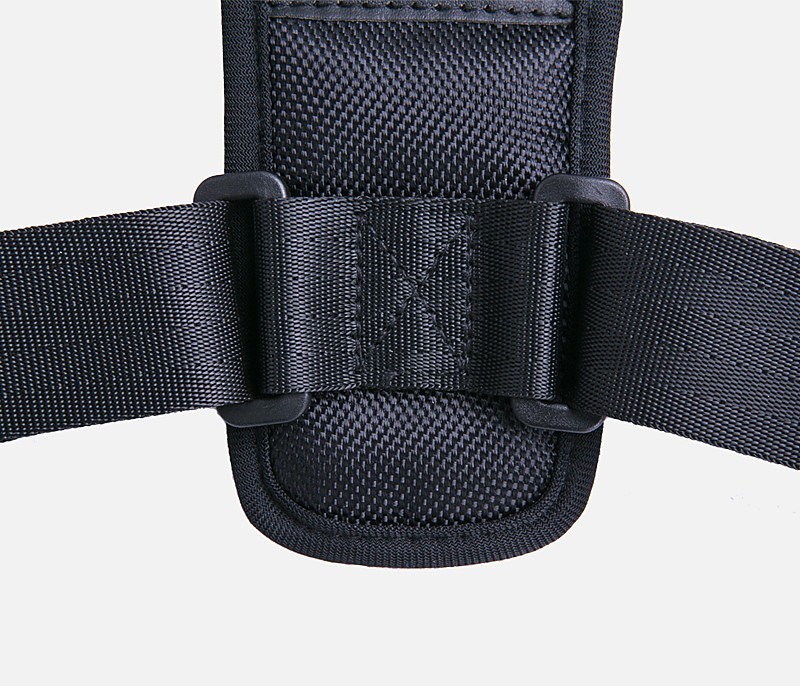 Its adjustable straps allow perfect fit for all sizes of users. Crafted from extra-soft, breathable neoprene and leather, the brace is light and breathable to wear all day. 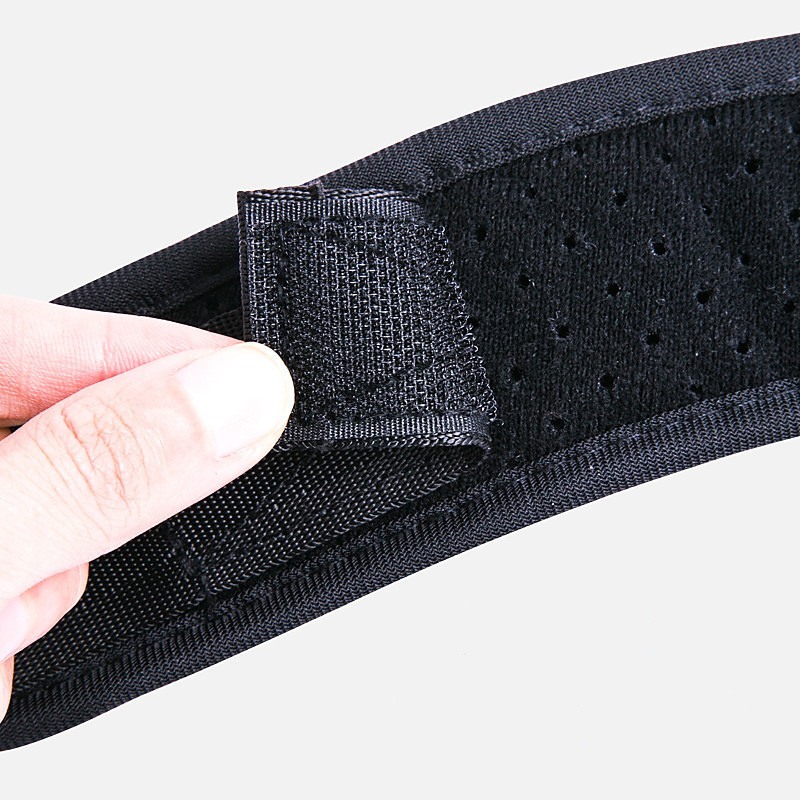 Easy to put on and adjust, this brace is ideal for those who live alone and have no one to help them. If you run or train in another knee-pounding sport, you need to know about Randy & Travis Machinery’s world-class hinged wraparound knee brace. For ACL, MCL, runner’s knee, or other knee issues, this support will keep your knee stable as you train, while the hinge increases mobility. A patella buttr..
Arthritis and hand injuries can make you feel miserable. Not only that, but the pain and stiffness can keep you from doing work that requires fine motor skills. Not anymore. With these cozy, comfy, arthritis gloves from Randy & Travis Machinery, your hands will feel like they’re in the embrace of a ..
Bad knees need not keep you off the playing field when you have this hex knee sleeve brace from Randy & Travis Machinery. Using gentle compression to support your knee, this brace feels like a second skin with its soft foam cushioning your joint. Utilising NBA favourite techniquies moisture manageme.. If you have cervical spondylosis, you know you’d do anything to relieve the pain and fatigue it causes. Here’s an all-natural way to feel better—Randy & Travis Machinery’s Air Decompression Neck Traction Support Brace. 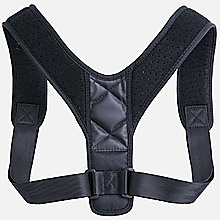 In an easily adjustable one-size-fits-all model, this cervical collar has a hand ..